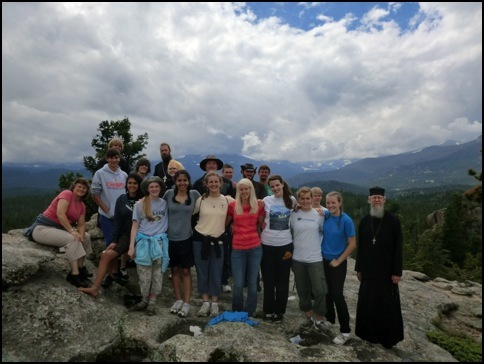 SOYO is a national program sponsored and supported by the Antiochian Orthodox Archdiocese of North America. 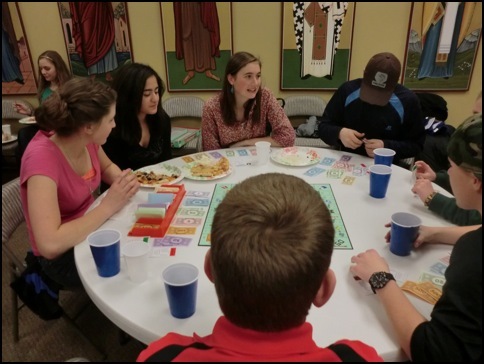 Each parish has its own chapter, and the ages of the participants range from 12 to 18, or approximately from 8th grade through senior year of High School. 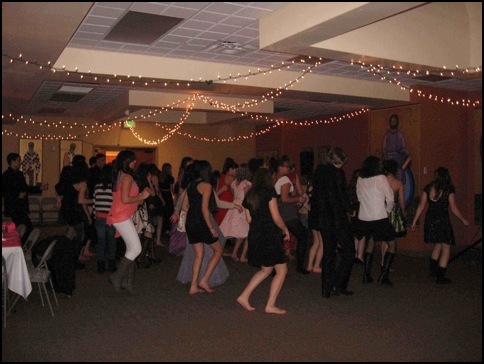 The SOYO of St. Luke’s is a very active chapter which usually holds an event once a month. 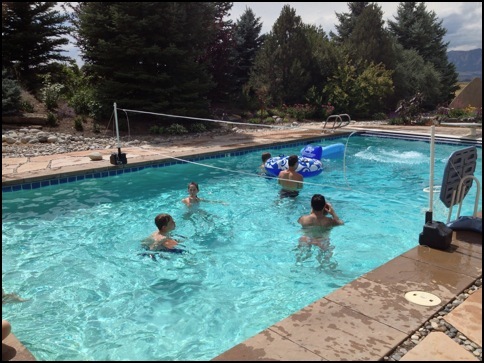 Events include community outreach, spiritual development, and fellowship. 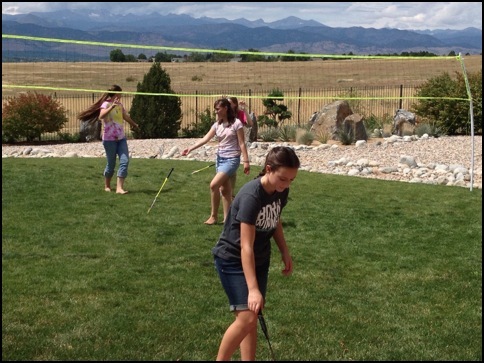 During the summer, SOYO is involved with teens from other parishes in Colorado and the greater region through camps, Project Mexico (located in northwest Mexico), and YES (Youth Equipped to Serve) outreach to the inner city of Denver. 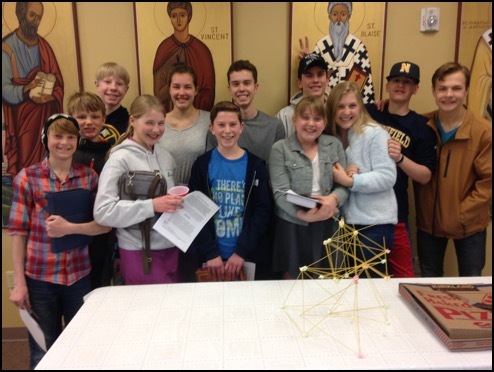 Our SOYO, as well as our parish as a whole, is also involved with IOCC (International Orthodox Christian Charities) when opportunities arise. 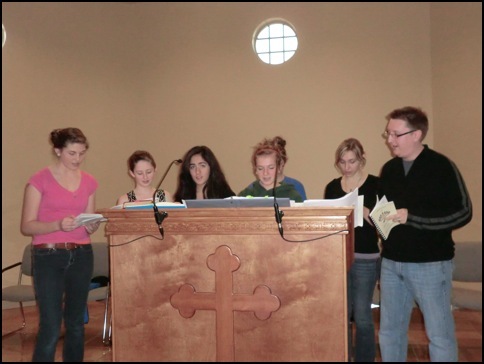 They also participate in singing during worship services, including chanting and singing with the choir. Enjoy some photos of our past activities.